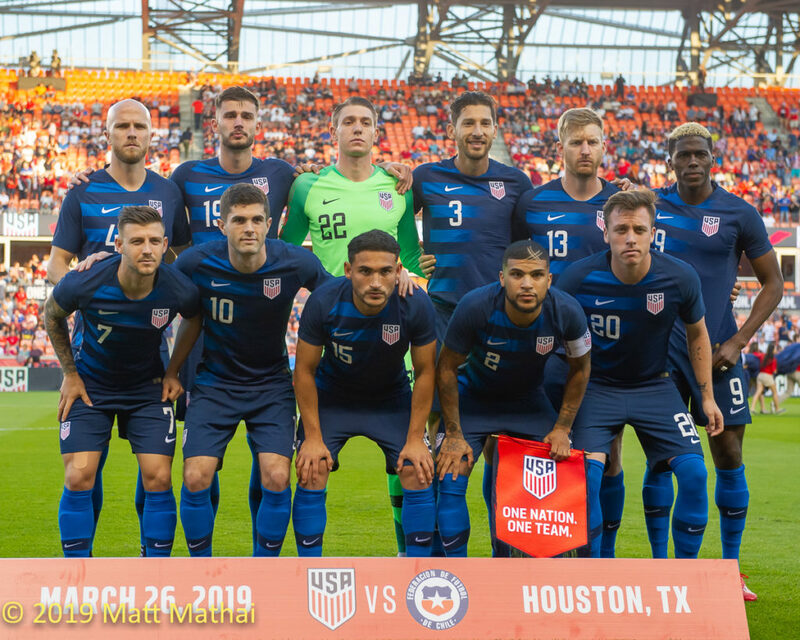 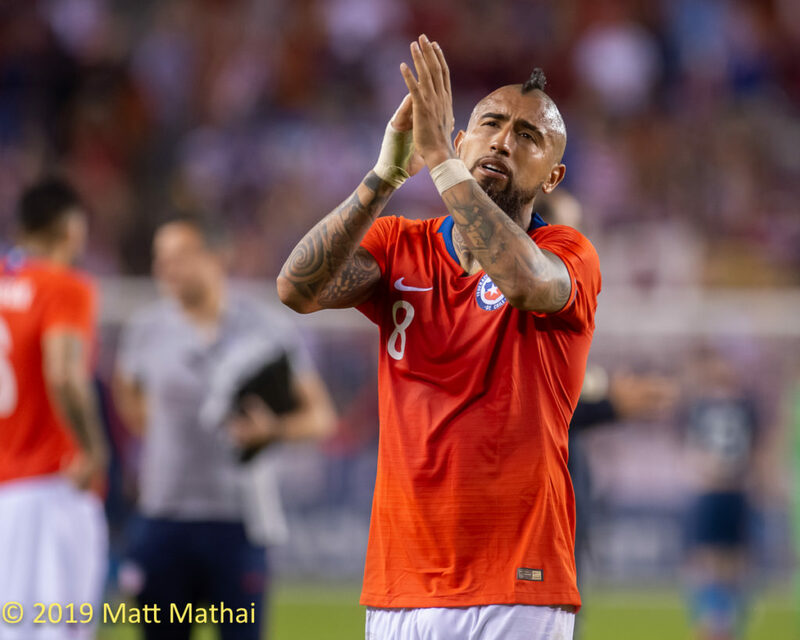 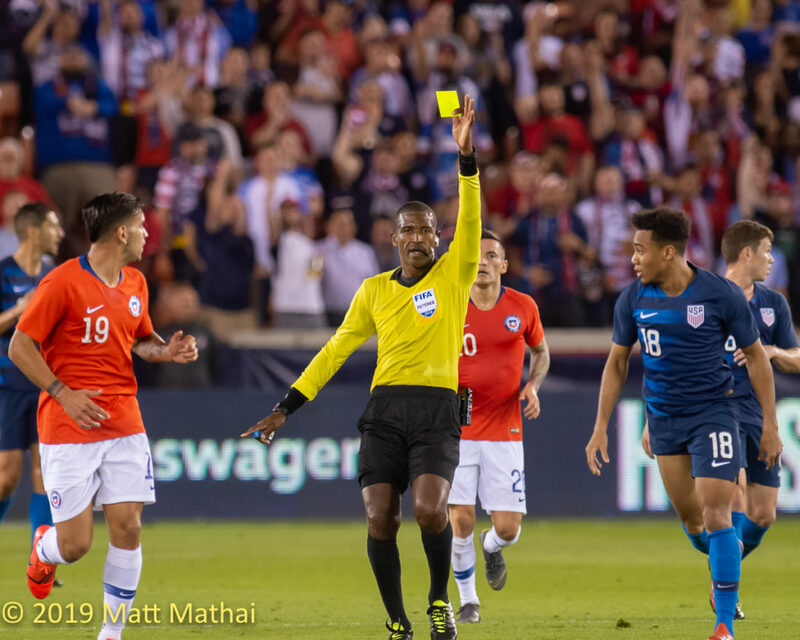 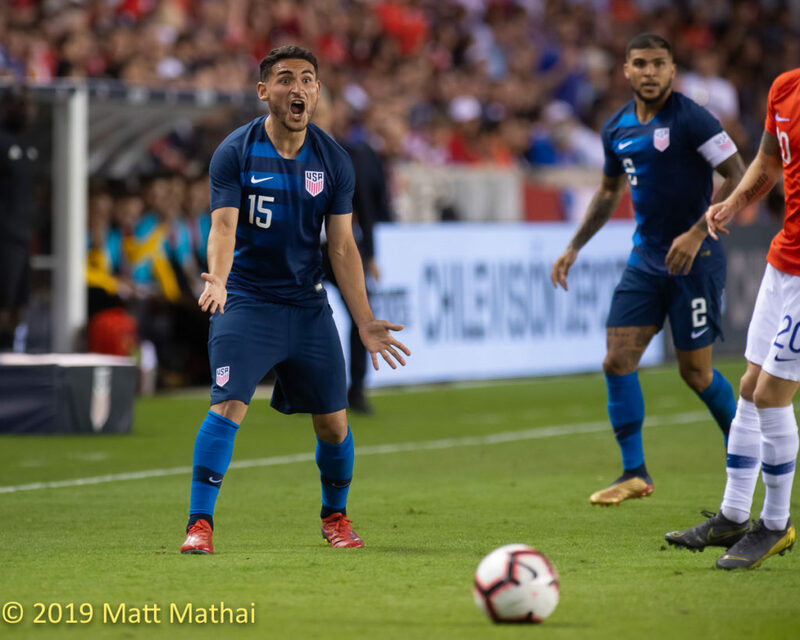 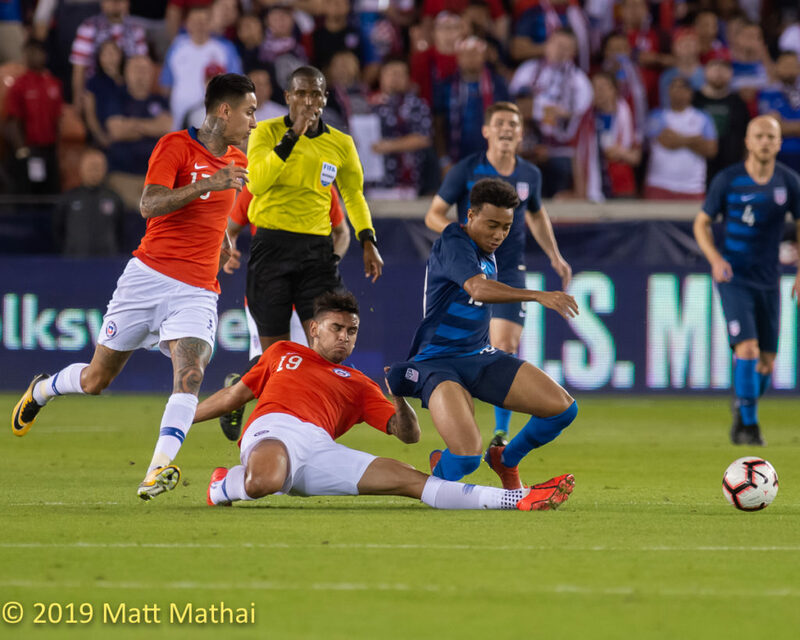 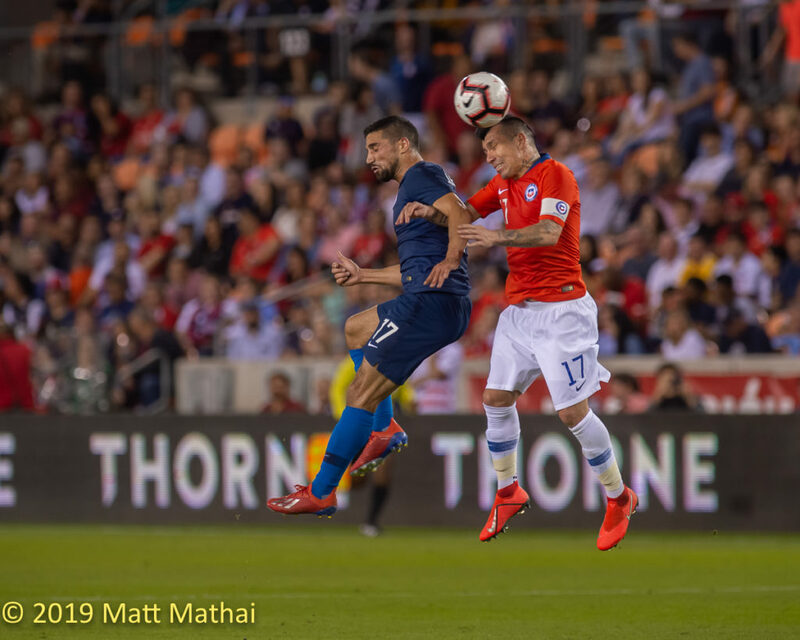 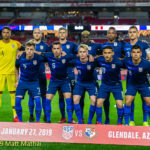 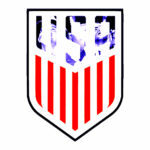 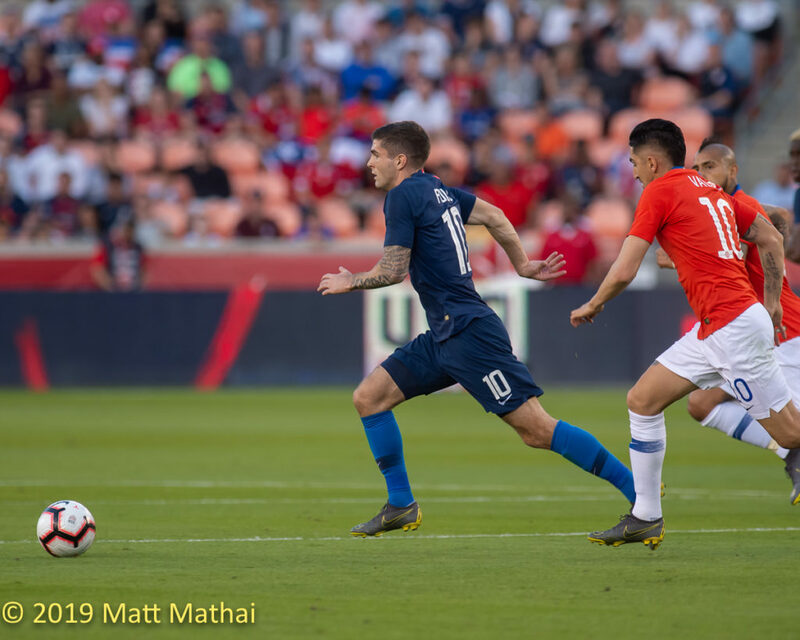 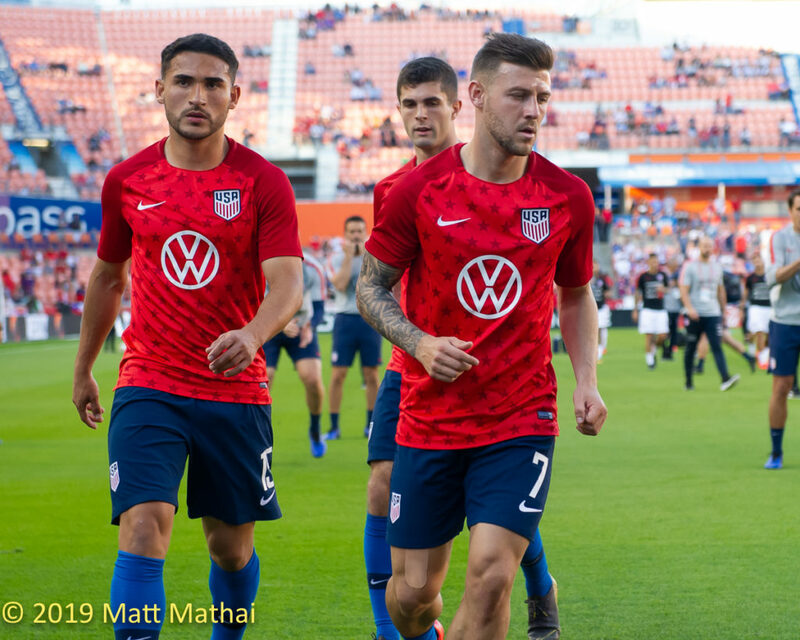 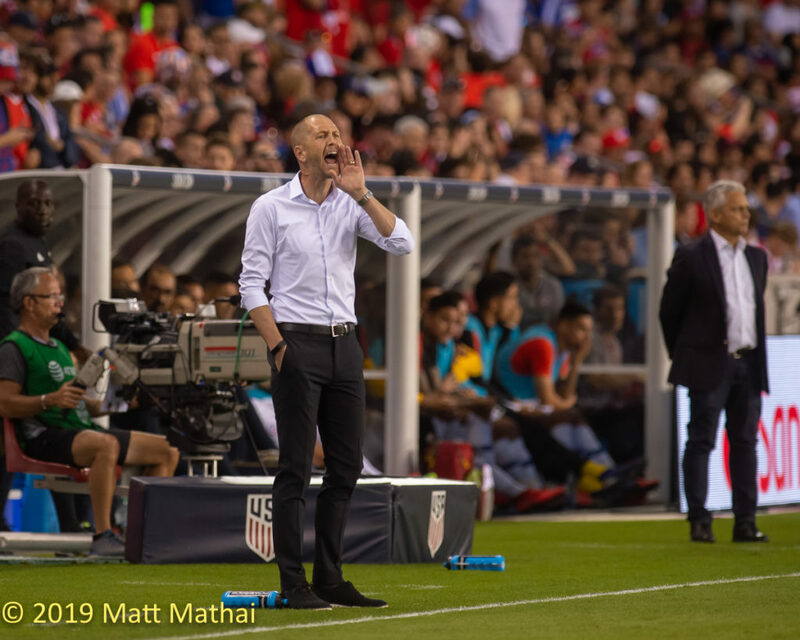 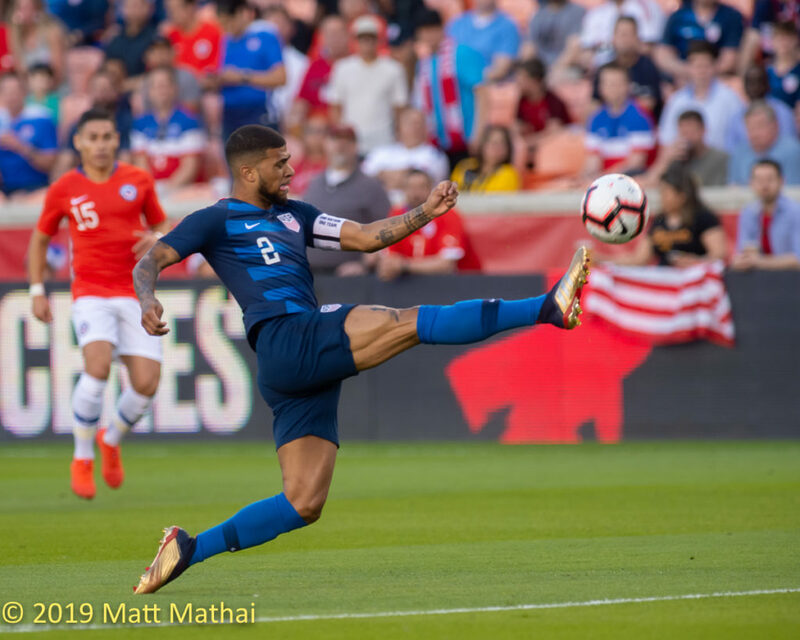 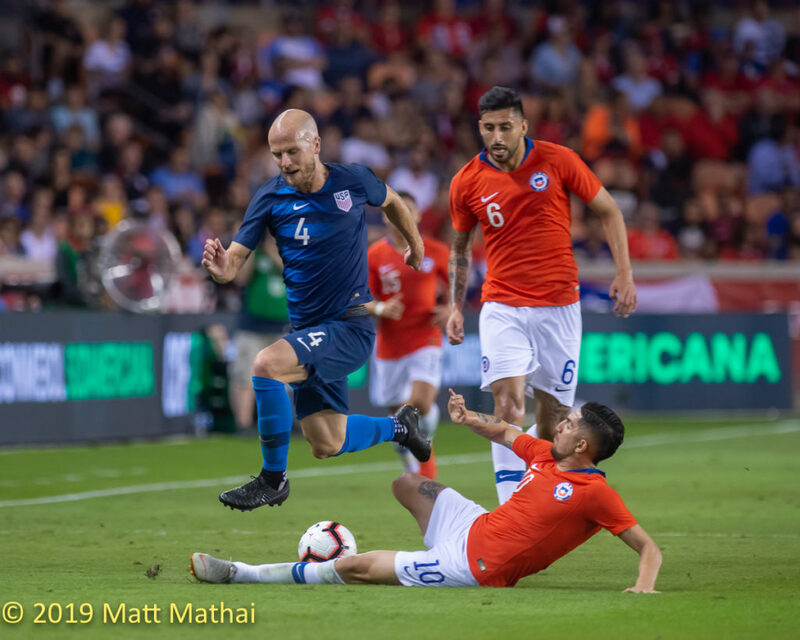 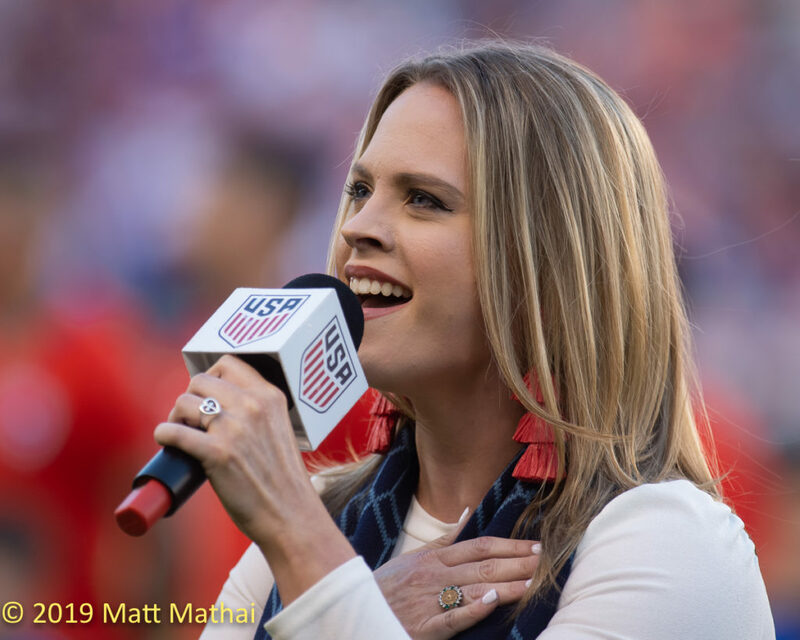 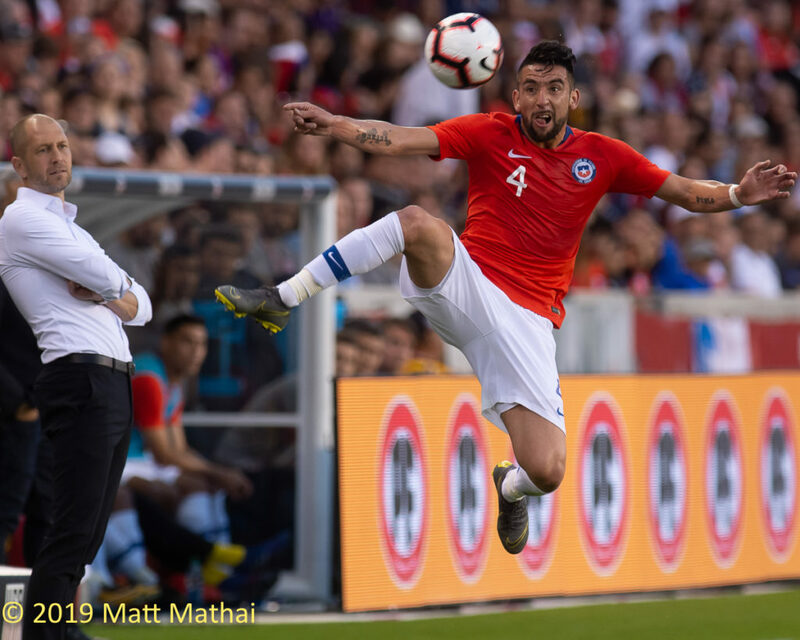 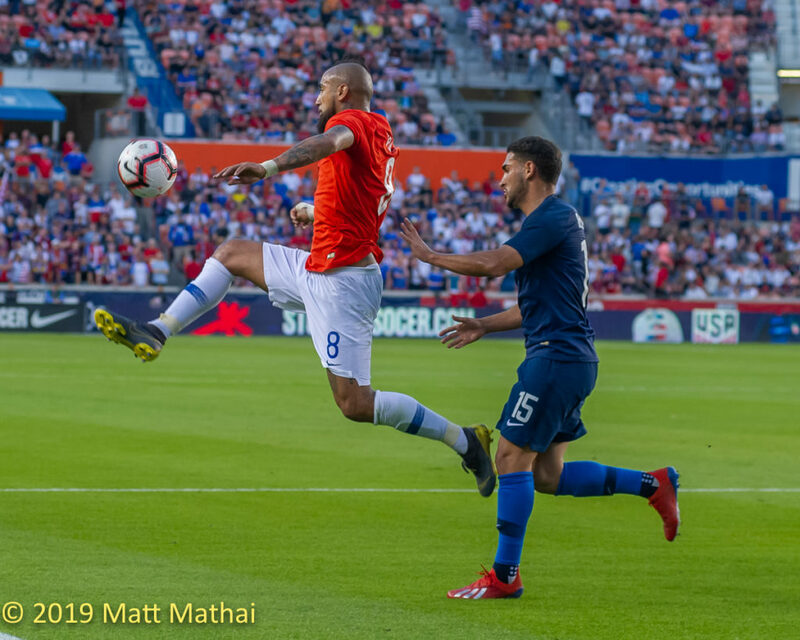 The United States Men’s National Team faced Chile last night at BBVA Compass Stadium in Houston, their last game until the summer. 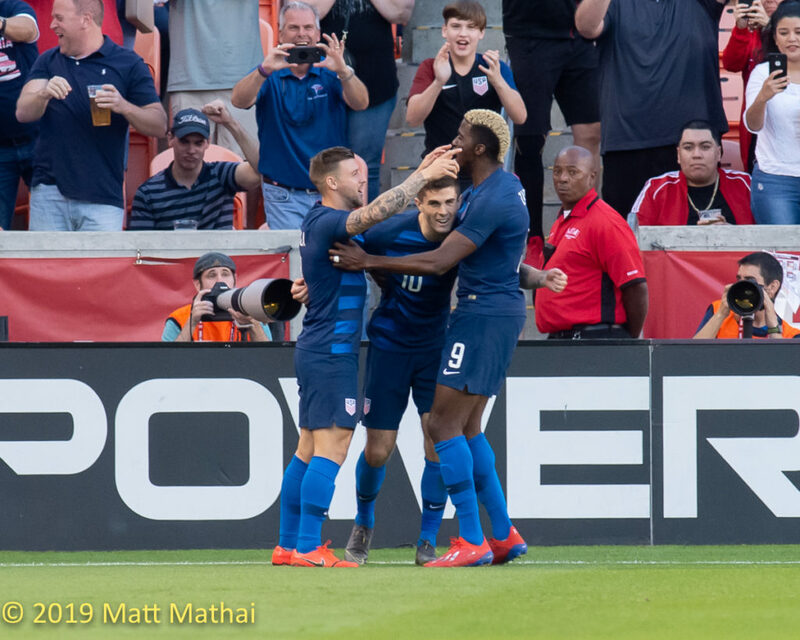 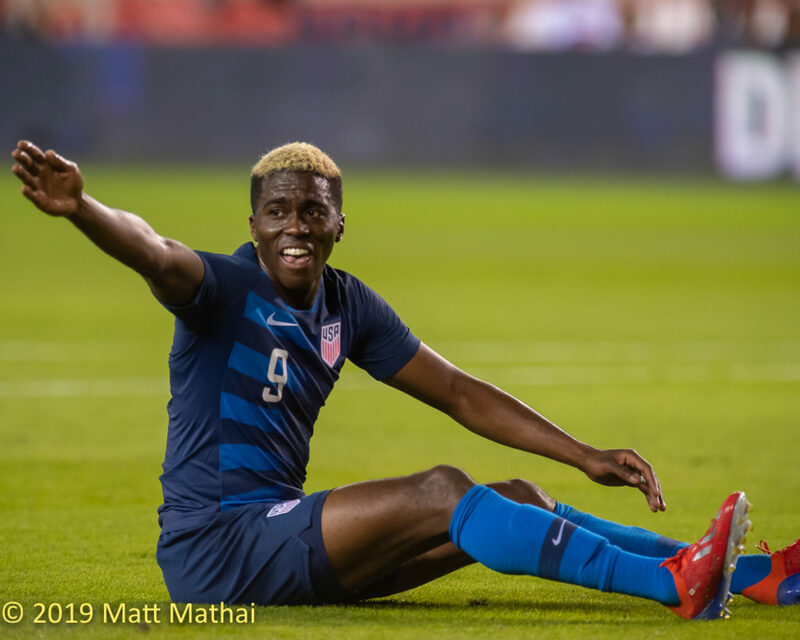 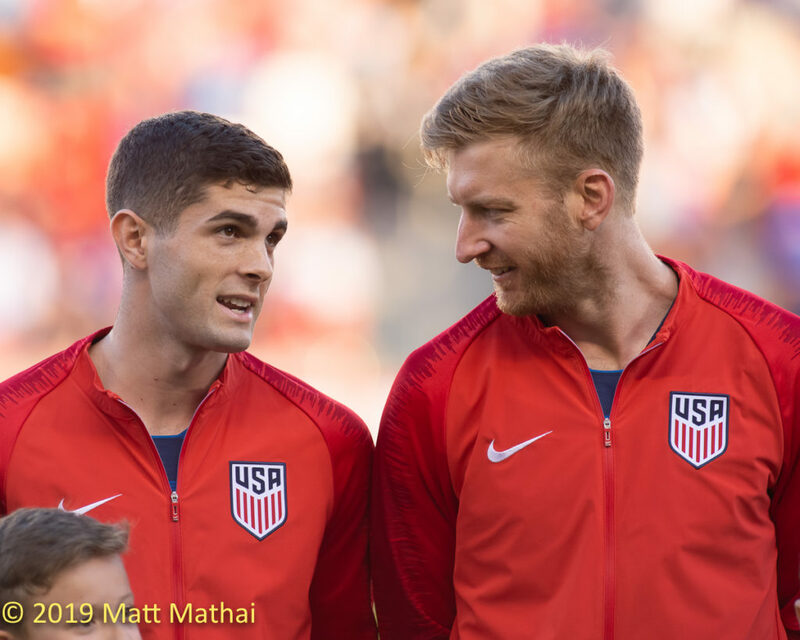 Most of the excitement in the 1-1 draw came in the first 10 minutes, with Christian Pulisic opening the scoring for the Americans in the 4th minute and Oscar Opazo equalizing in the 9th. 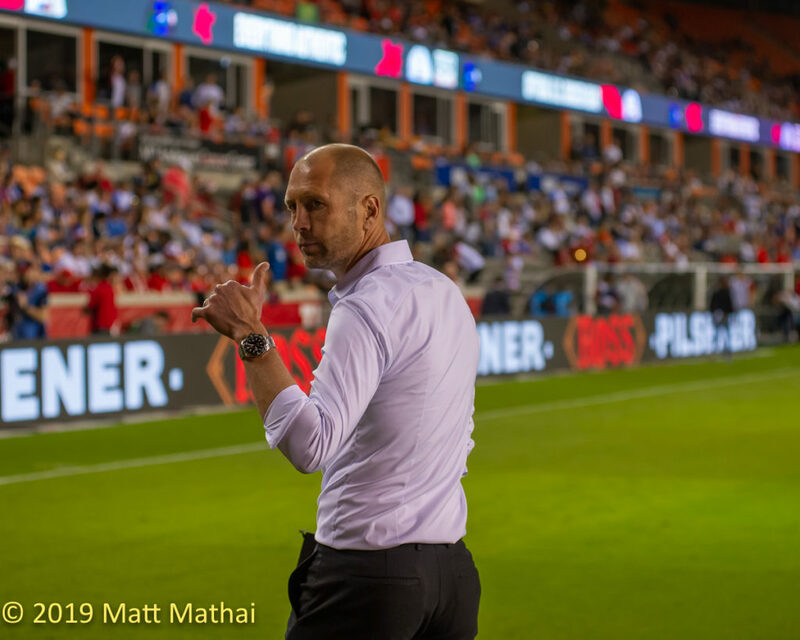 Gregg Berhalter’s squad came away with plenty of positives to build on- and the awareness that much work remains. 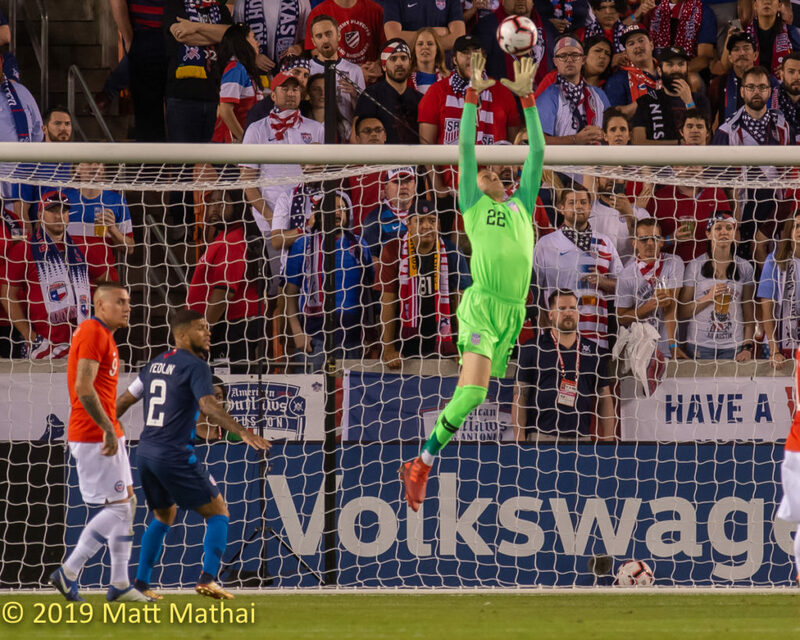 Howler contributor Matt Mathai was in Houston last night to document the proceedings. 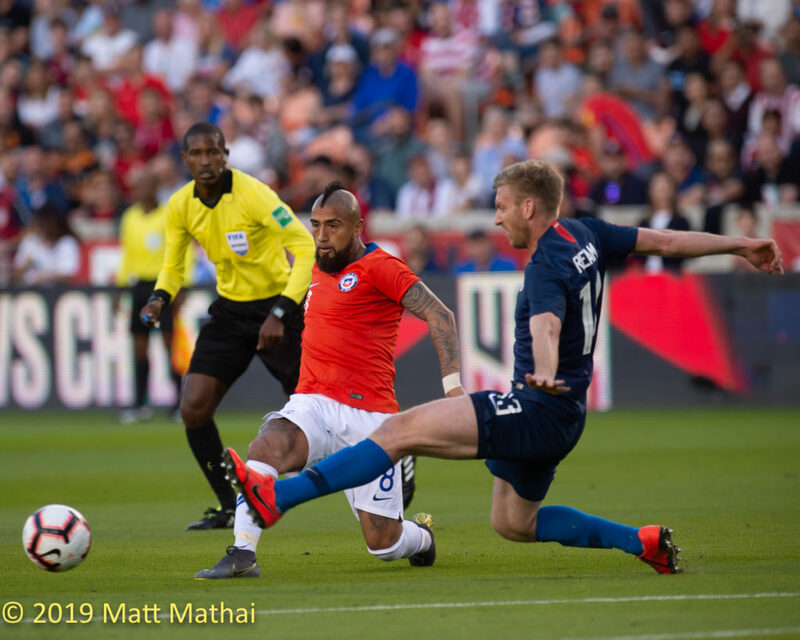 Check out Matt’s photos below.